While I already had the write-up of my Sugarcane Sugar Scrub already up on my blog here I did not have my video made yet. I finally started making some skin care videos and have loaded up my Scrub video on YouTube and also linked the video here in my blog. This scrub can have so many variations in terms of the ingredients used so please feel free to replace certain ingredients to change things up (if you want.) E.g. Peppermint Essential Oil, Tea Tree Oil. Or use Molasses instead of Pure Honey. You of course can add ingredients too like coffee granules, orange zest…the list is endless! 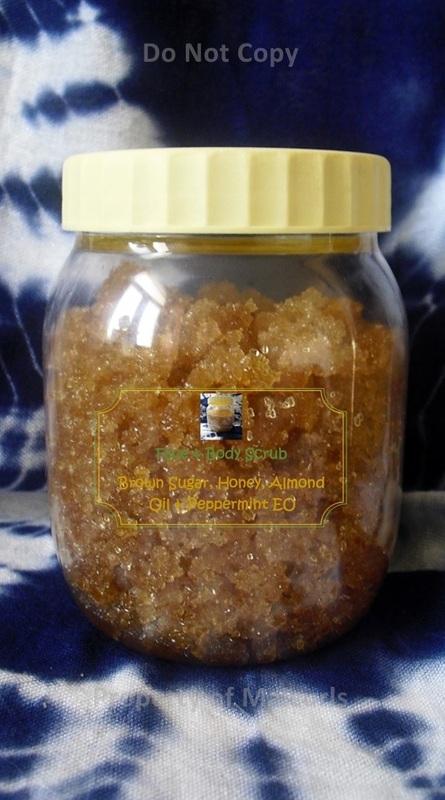 This entry was posted in Almond Oil for skin, DIY Scrub for Skin, Exfoliating Skin, Natural ingredients for skin, Skin Care Routines on December 12, 2013 by Maicurls.